Our approach is personal and tailored to your needs. There is simply no other way to get results. We have learned that every change project is ‘learning by doing’. Expect to be challenged on your ideas and to be confronted with a variety of stakeholders inside and outside your organisation. Let us get them around the table, identify their interests, facilitate difficult dialogues and find common ground. Let us translate the results into action plans with a clear roadmap and tangible results. Check out what other organisations work with us here. We are set up as a network organisation and collaborate with a broad Glassroots network of change agents. That allows us to bring the right experts on board in every client team. 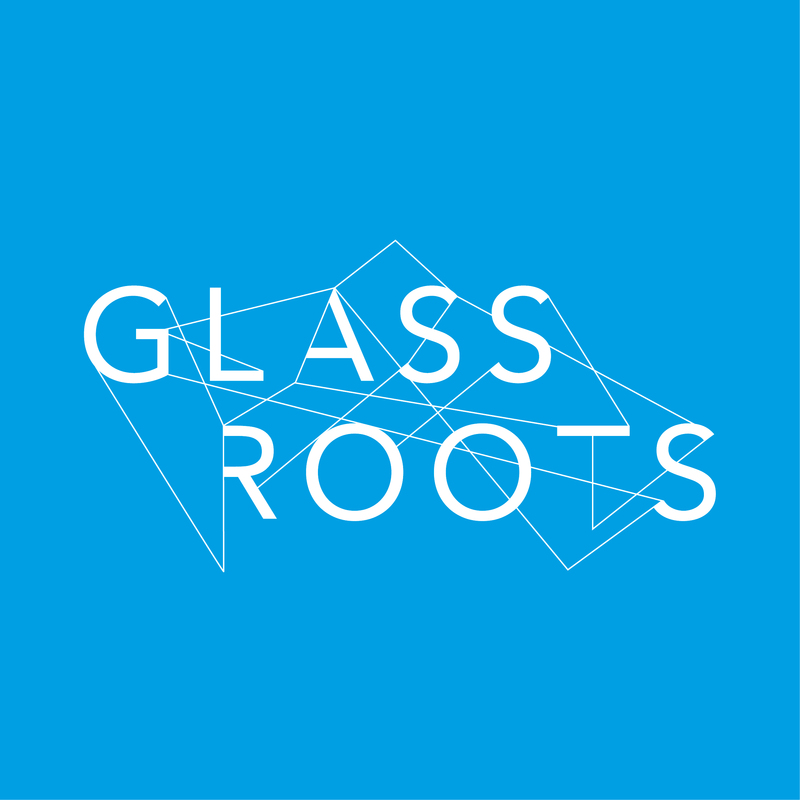 Every project is supervised by Cato or Elke, founders of Glassroots. Cato and Elke are authors of the (Dutch) book ‘Vreemdgaan voor Managers. Met stakeholders naar je doel’, published by Lannoo Campus. It was nominated as best Management Book of the Year and is used at several universities as a handbook for stakeholder participation. They are frequent public speakers on the topic.